I’ve said this before and I’ll say it again. One of the most useful accessories you can carry with you is a backup battery pack. While many of the new smartphones these days have fairly huge batteries, it’s still nice to have extra power when you need it. If you’re an avid Pokemon Go player, then you know several sessions here and there can kill your battery. Now while carrying a backup battery pack can remedy the situation, no one wants to carry something extra if you don’t need to. 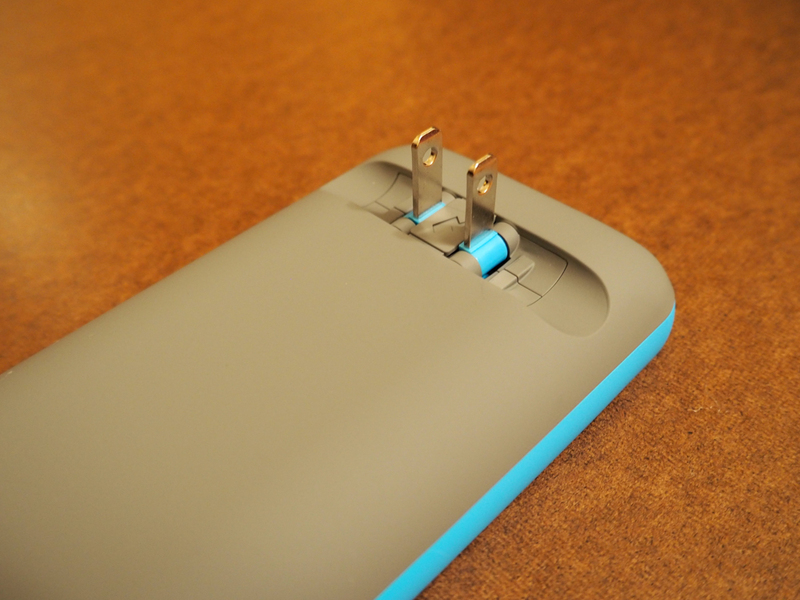 That’s where the Prong PWR Case comes in. 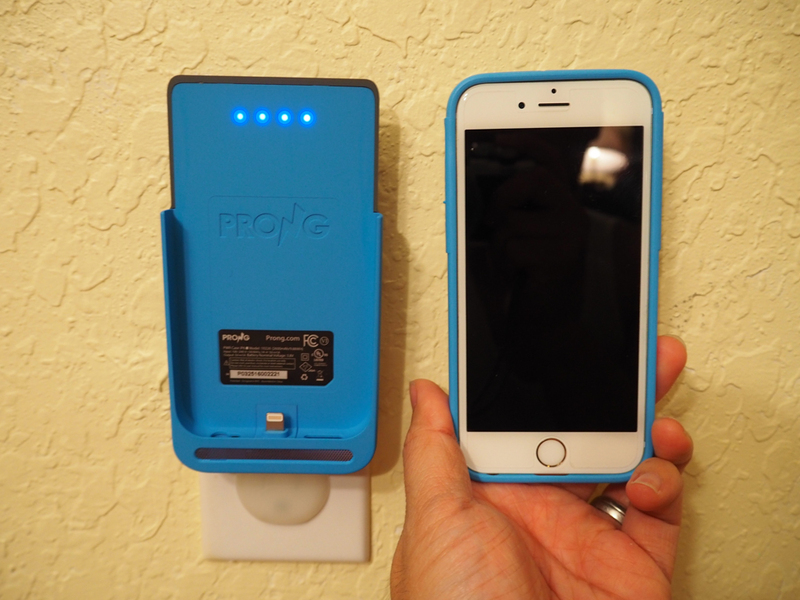 The Prong PWR Case for the iPhone 6/6s is a self contained charging solution. 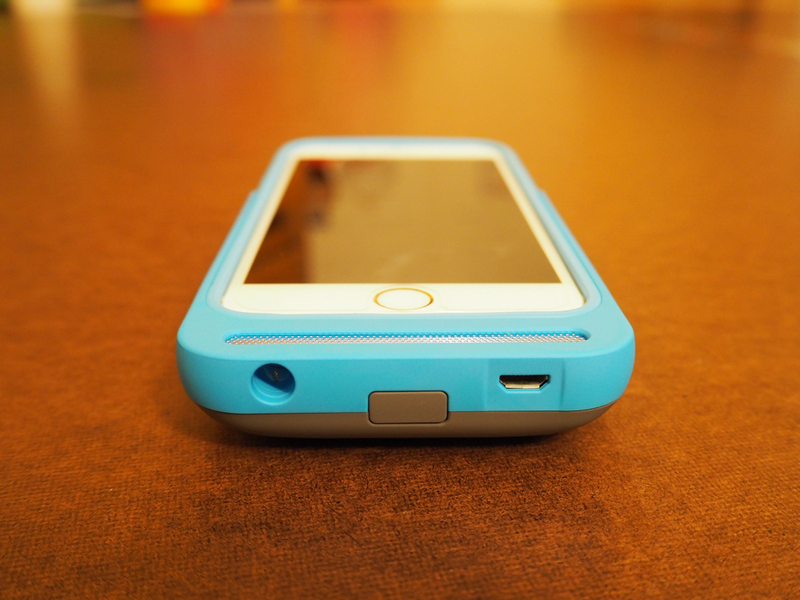 It’s a case that has a built in backup battery for a single charge as well as a case that can be plugged into a wall outlet without the need for a charging cable. On the back are outlet prongs that can be flipped out and then directly plugged into a wall outlet. This makes it completely different from anything else on the market. 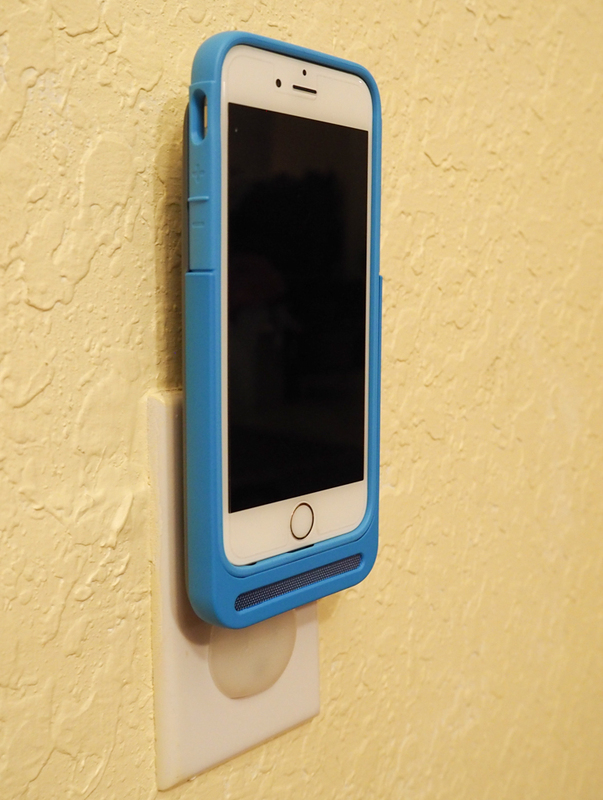 Like I said above, if you need to use your phone while the case is charging, you can detach a portion of the case to remove your phone and it’ll still protect your device fully. 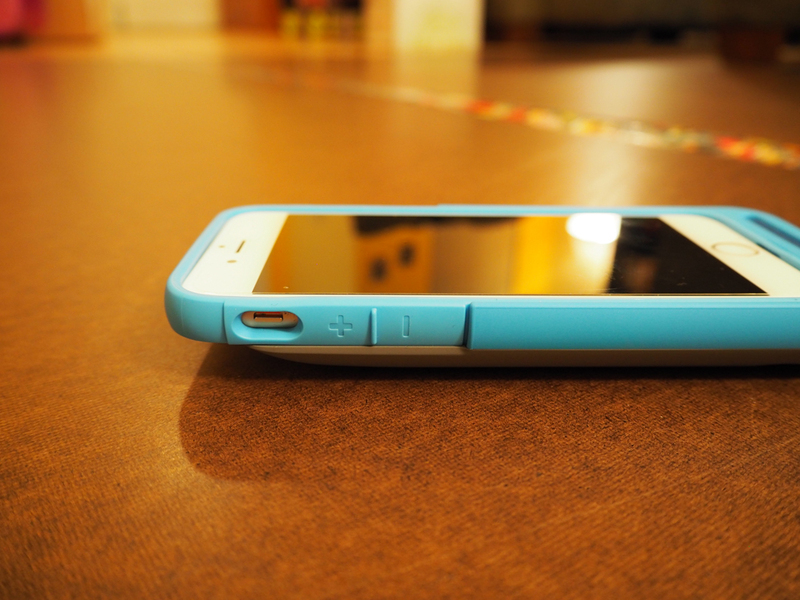 The case can also be charged normally with a charging cable if need be. 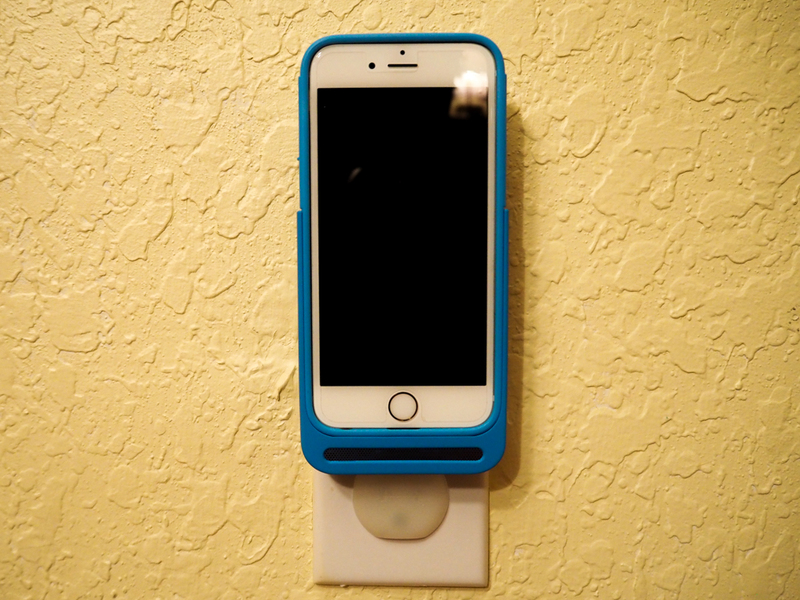 The Prong PWR Case also features front facing speaker ports that redirect the iPhone 6/6s speakers out towards you instead of towards the bottom of the phone. 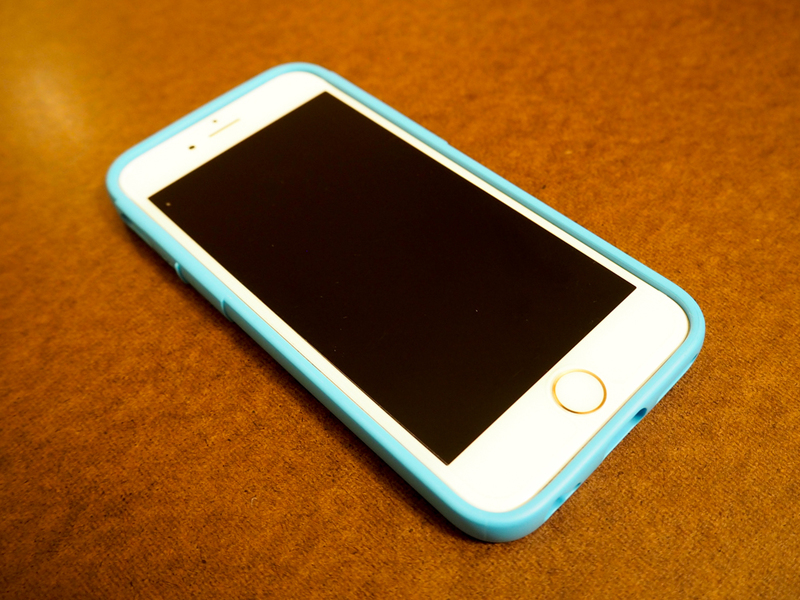 It terms of fit and finish, the Prong PWR Case is very well made and fits very nicely on an iPhone 6s. 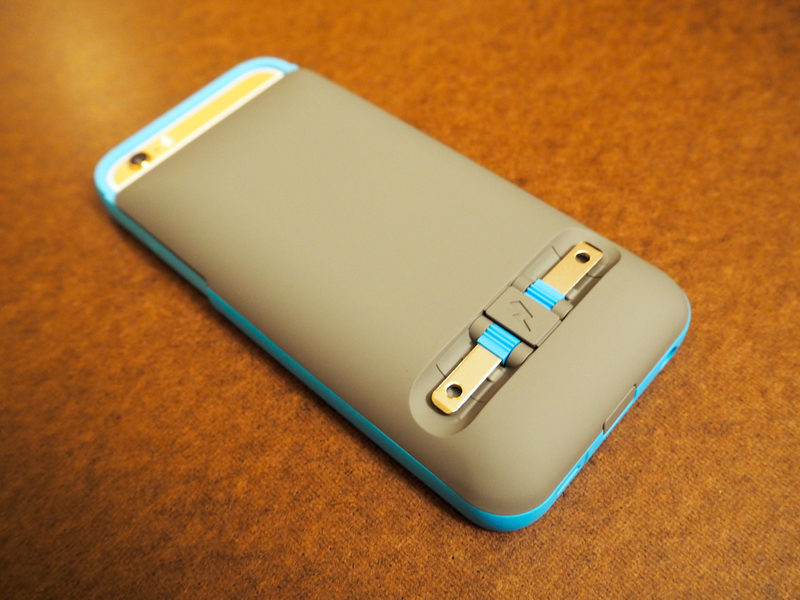 The inner case fits snugly and then slides easily into the battery portion of the case. 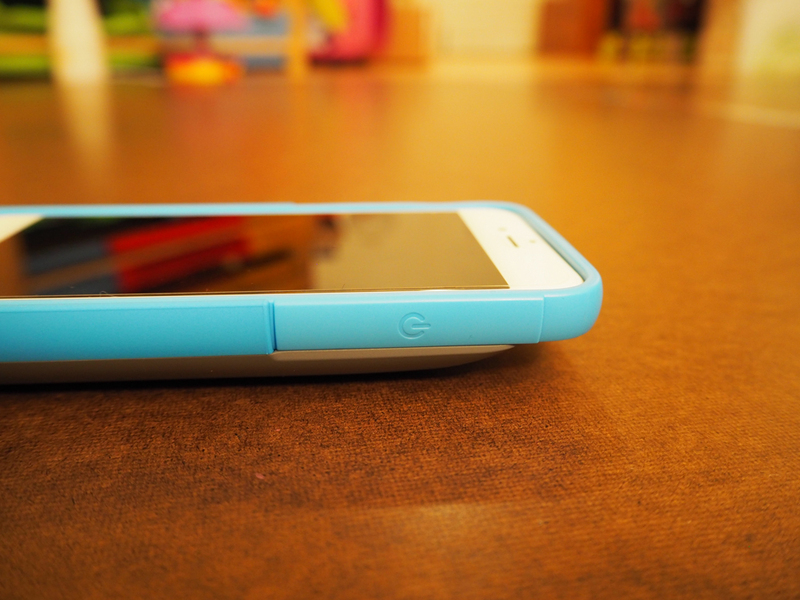 It also doesn’t feel very heavy, but it is a bit bulkier than stock. 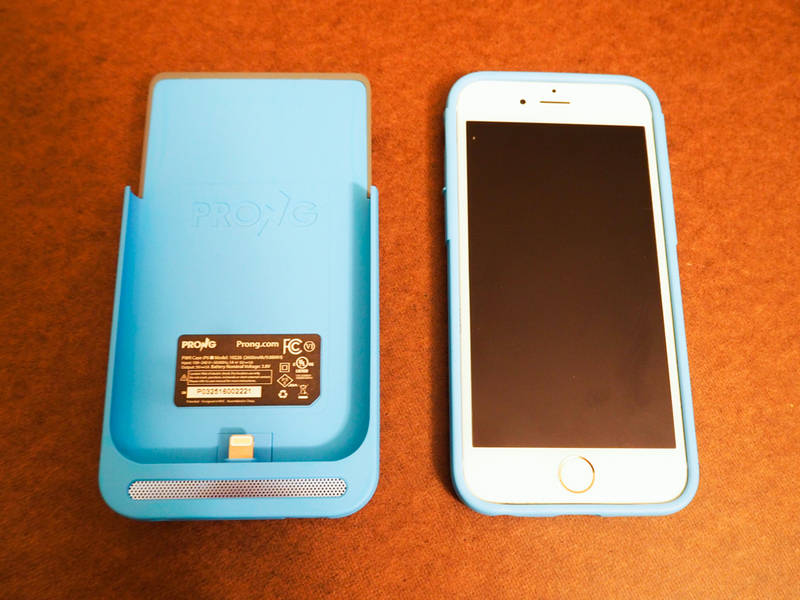 Overall though, the Prong PWR Case is a great case for those who want to convenience of a backup battery pack without having to carry something extra with them. The ability of to charge your phone and battery pack without a cable too is also highly convenient and worth mentioning. On top of that, being able to convert the package into a smaller, slimmer case is also a plus for those times when you don’t want to carry the extra bulk. 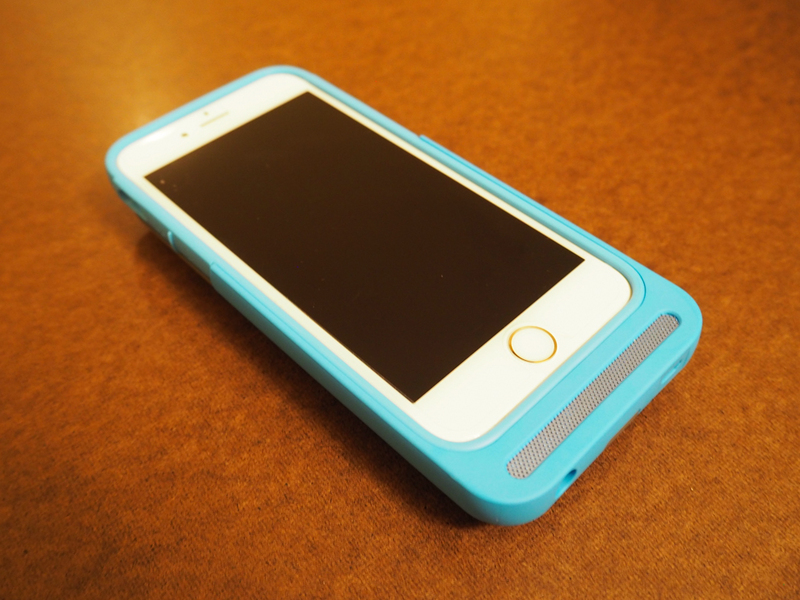 You can check out the Prong PWR case for the iPhone 6/6s here. 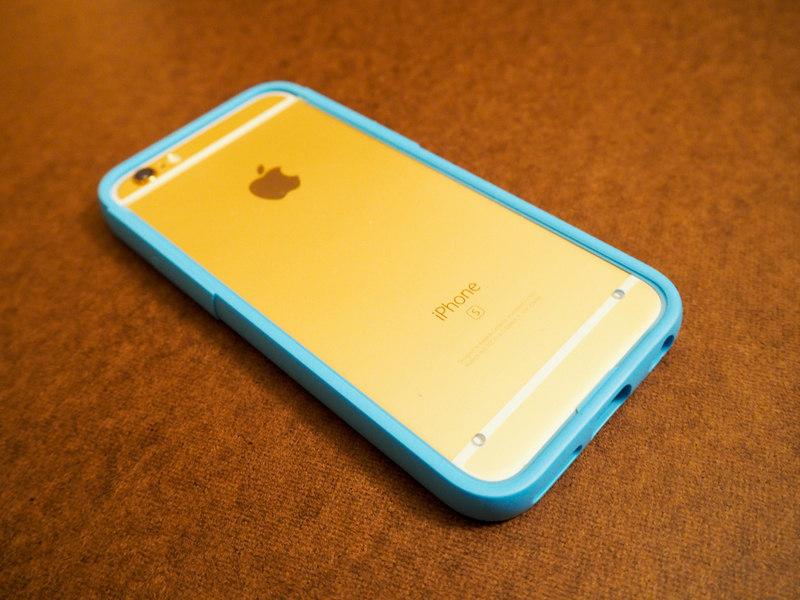 It comes in four different color combination and two different battery sizes.